A temporary use or structure that is not otherwise treated by the Zoning Ordinance as a permitted or special use in a particular zoning district may be conducted or erected if the Village Board issues a temporary use or structure permit. Because these events/structures require approval by the Village Board at a regularly scheduled meeting, please plan to submit a temporary use application a minimum of three (3) weeks in advance. For events or structures continuing for more than five (5) days, notice of the Village Board meeting is required. Please allow six (6) weeks for the processing of these requests. Events or structures continuing less than five days may be required to do notice at the discretion of the Director of Community Development. Click here for the temporary use handbook and application. Please note these types of events may also require the filing of a temporary liquor license, temporary food handlers license, raffle license, and/or public demonstration permit. Please see the related web pages under “permits” for more information about these licenses/permits. A tent permit is required for tents in conjunction with an event requiring a temporary use and where the tent is enclosed and 350 square feet or greater or where the tent is open-sided and 700 square feet or greater. Residential events such as weddings and graduation parties do not require a temporary use or a tent permit, however tent installations are still required to meet applicable building and safety codes. Click here for the tent permit handbook. 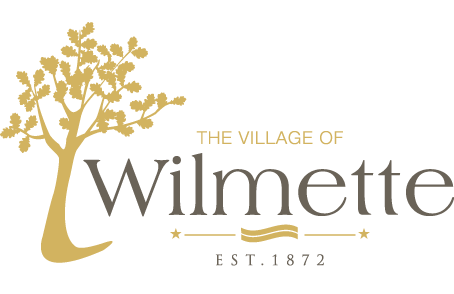 Contact the Community Development Department at (847) 853-7550 or at comdev@wilmette.com if you are unsure if an event or structure requires temporary use approval.